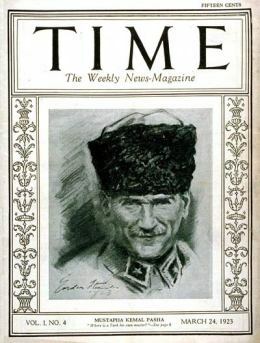 From Mutapha Kemal Ataturk in 1923 to Barack Obama in 2012, the cover of TIME magazine is much talked about (and coveted). Modern history through 90 cover pages – fascinating stuff! I only wish my history textbooks in school had been anything remotely close.